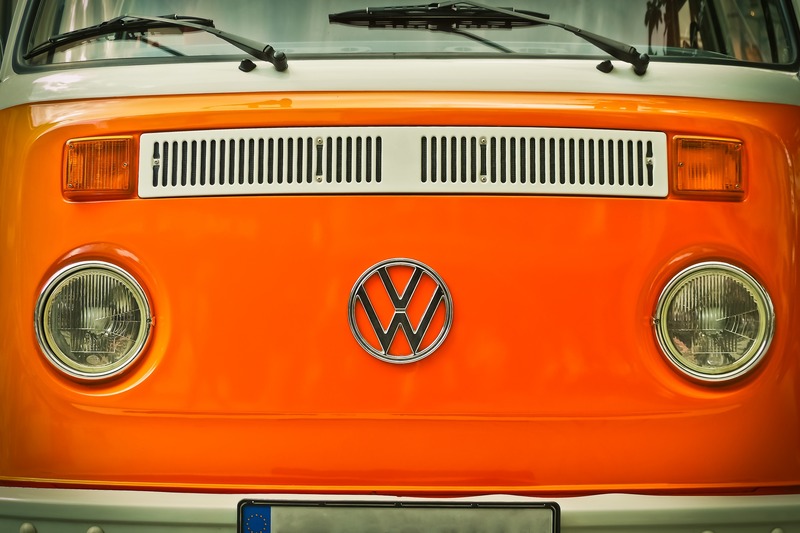 Are you a South African Volkswagen (VW) owner who has been charged for “on the road fees”? Well, we have good news for you! The NCR has ordered Volkswagen to repay customers for these fees and submit an audit report to the credit regulator as they are illegal. According to the NCR’s statement on Tuesday, 24 October 2017, the National Credit Act does not permit these fees on credit agreements. The NCR’s chief executive officer, Nomsa Motshegare says, “The National Credit Act allows consumers to be given a quotation which sets out the cost of credit before signing credit agreements. Consumers should request this quotation from their credit providers so that they can properly check the cost of credit that is being offered”. VW has strategically added “on the road”, admin and handling fees into the car finance deals. Some car financing deals call these charges “dealership fees” or “service delivery fees”. The fees which are allowed by the National Credit Act include initiation fees, extended warranty, delivery of the vehicle, a tank of fuel and license and registration fees. VW’s illegal charges costed each customer between R3000 and R4000. The NCR is in the process of conducting thorough investigations into the cost of credit. The aim is to rule out illegal fees that South African consumers are being charged, forcing credit providers to stick to the rules set out by the National Credit Act. Just earlier this month, BMW was slapped with a similar ruling as customers were being charged between R3000 and R6000 in “on the road fees”. If you find that the illegal charges were included in your car financing plan, lodge a complaint with the NCR’s investigations and enforcement department. If similar fees have left you over-indebted, and you are struggling to make payments, let National Debt Advisors (NDA) help you. For those under debt review and in need of car insurance, contact Assured Life Insurance.